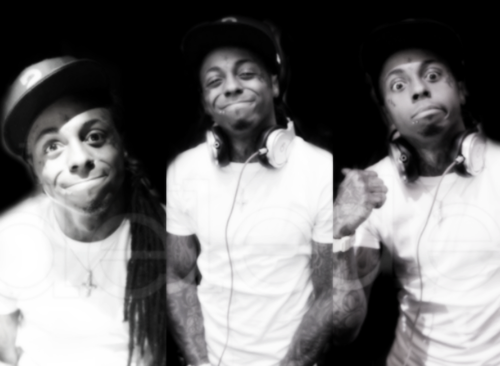 Weezy F.. . Wallpaper and background images in the Лил Уэйн club tagged: lil wayne weezy. 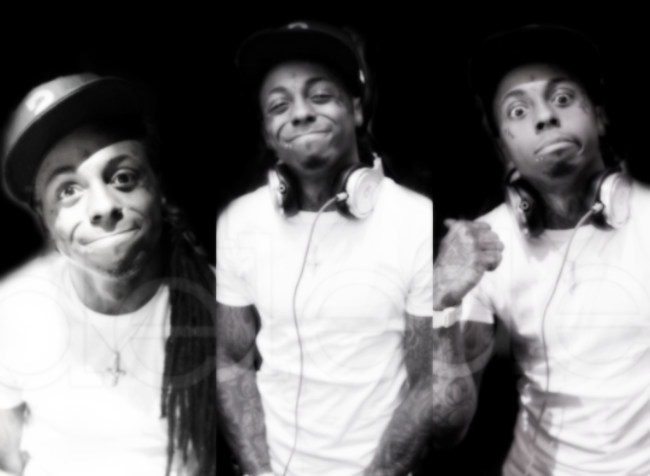 Lil Wayne [ Weezy F. Baby ] Цитаты .